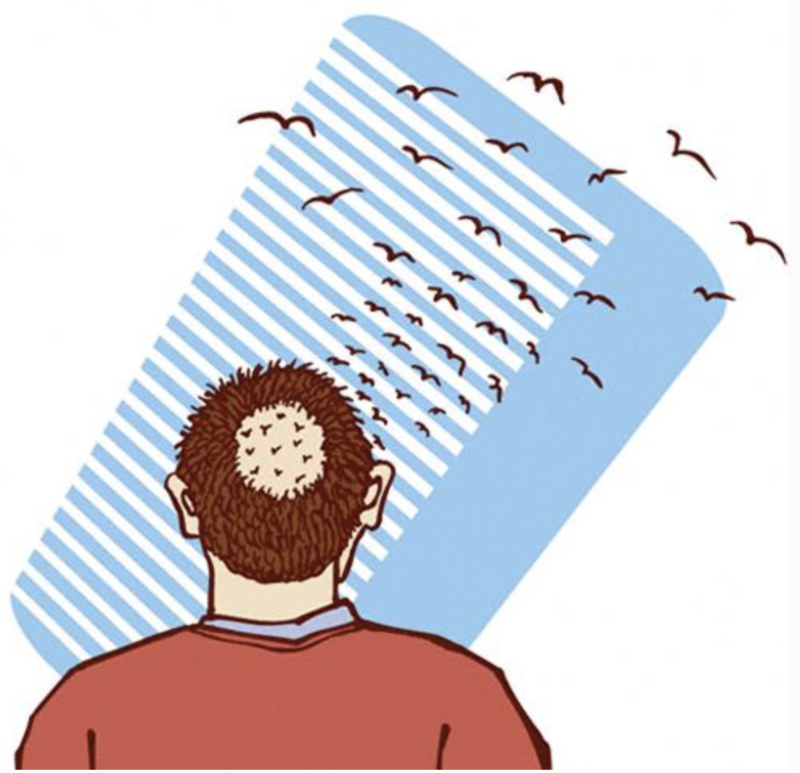 Hair loss in men is generally seen as male pattern baldness and exact cause of pattern is still unclear. We can say it is genetics and hair follicles with a genetic sensitivity to Dihydrotestosterone (DHT). If hair follicle is sensitive to DHT then it is getting thinner shorter life span and after some time it stops producing new hair. Reports say a stronger link to men on the mother side of the family than on the father side. Male pattern baldness is a progressive process that continues for the rest of an individual’s lifetime. Telogen effluvium (temporary hair loss that heals over 2-3 months’ time). Smoking, stress, eating habits, cosmetics or shampoos as a accelerating factors. 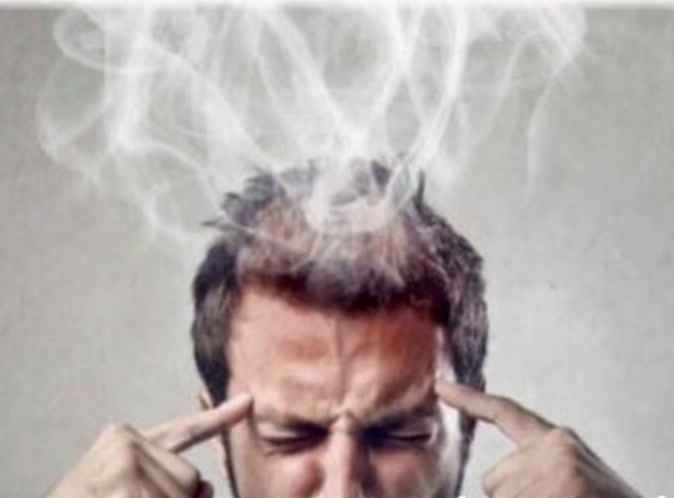 Smoking causes blockage and inflammation of vessels so no enough blood is going to the capillaries of scalp so no blood means no nutrition and no oxygen. Stress causes contraction of vessels so again same mechanism less blood flow causes problems. Shampooing, combing, brushing too much causes hair breakage and hair loss in long term also when hair is wet it is more fragile so combing it too much or more important using hairdryer very hot when hair is wet causes hair loss in long term.